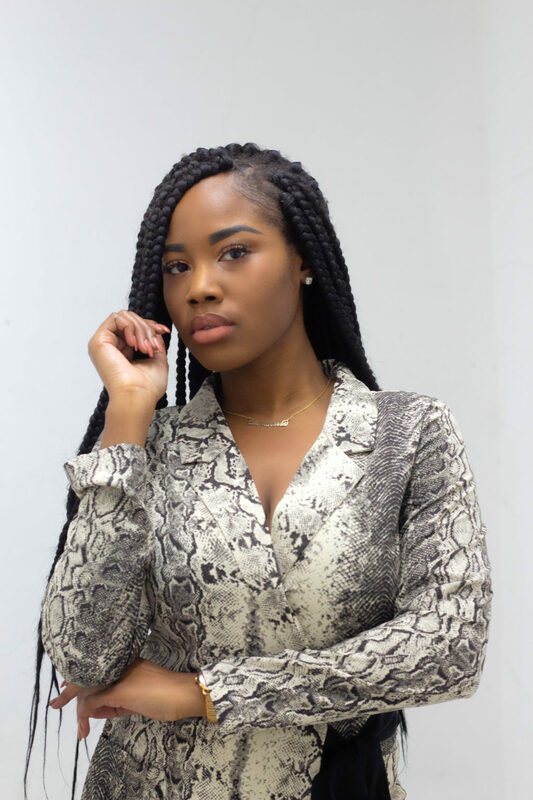 I must say, snake prints have been one of the most significant trends in 2018, and so, it’s safe to say in 2019 this trend is getting even more recognition. 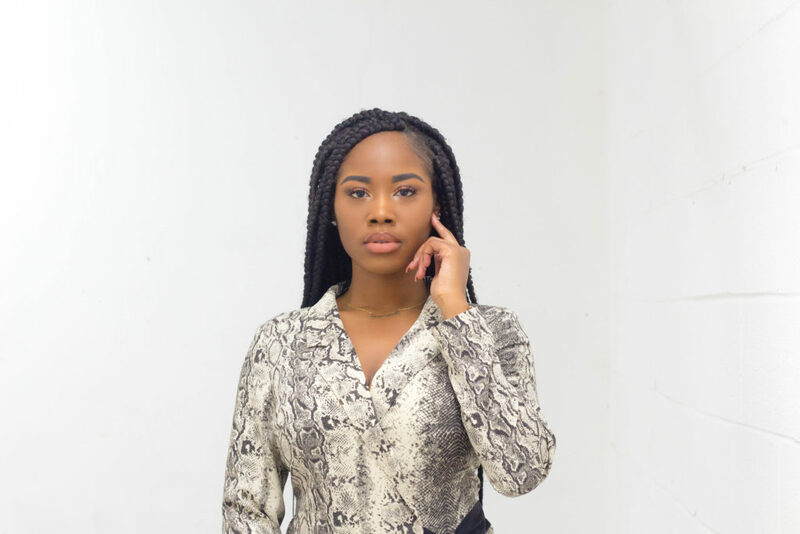 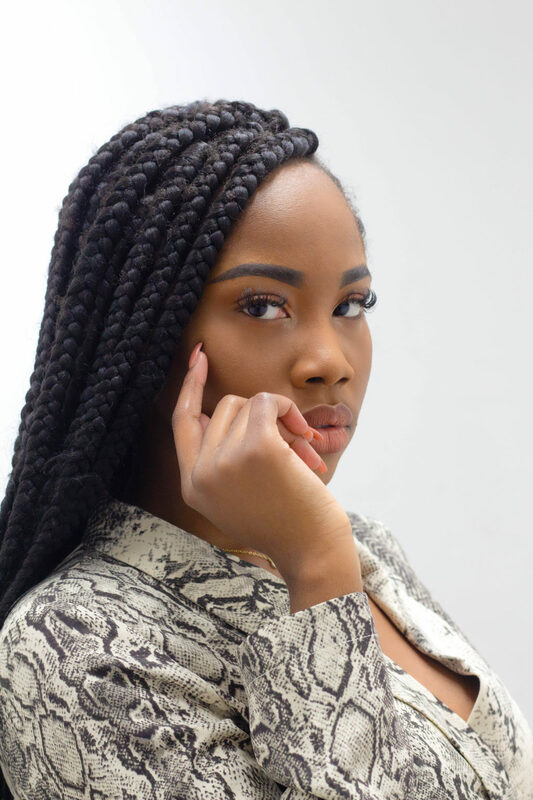 Lately, I’ve been building my collection of snake prints as well and so, in today’s blog post, I am styling a snake print blazer dress from Dynamite Clothing. 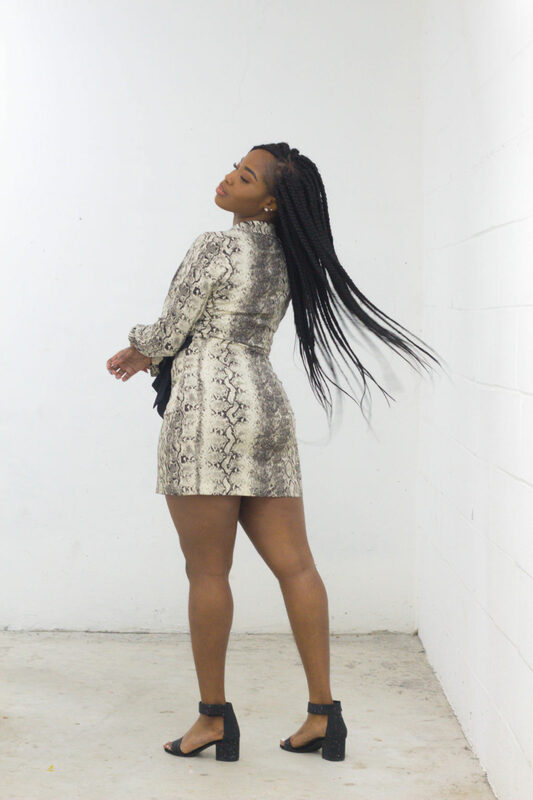 At first sight, I doubted the snake print trend a bit, but once I decided to try-on this blazer dress, I felt relieved because it suited me pretty well! 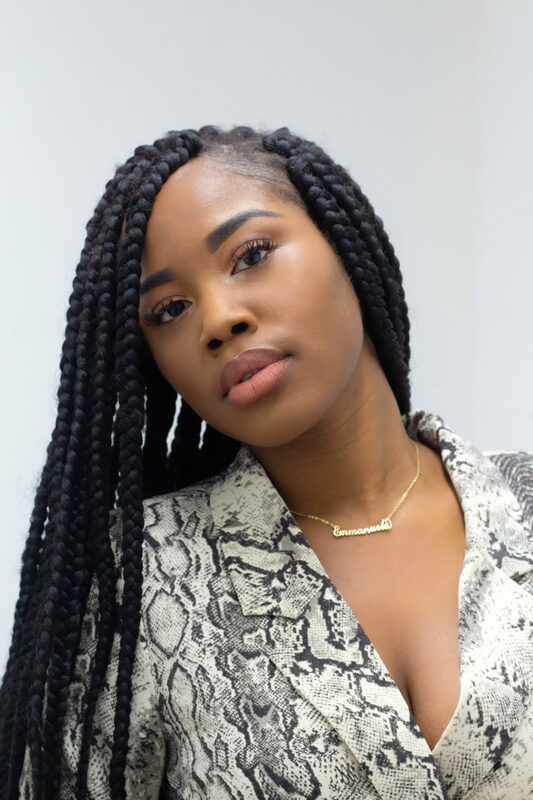 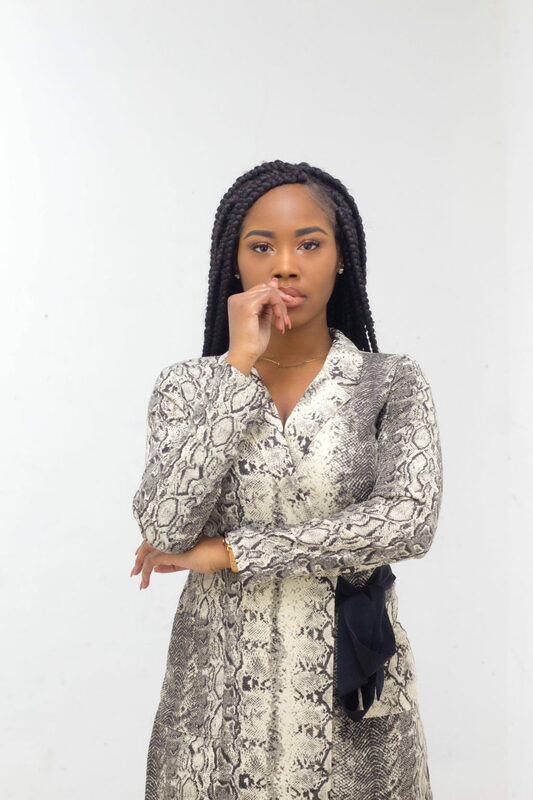 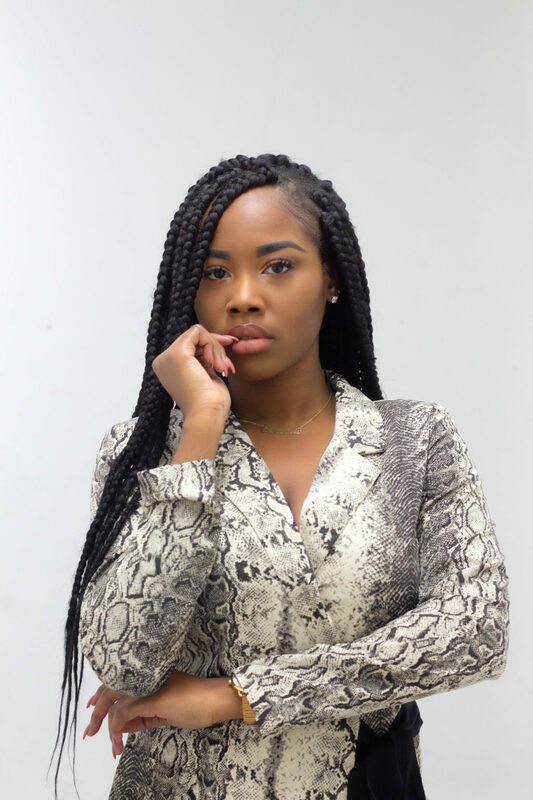 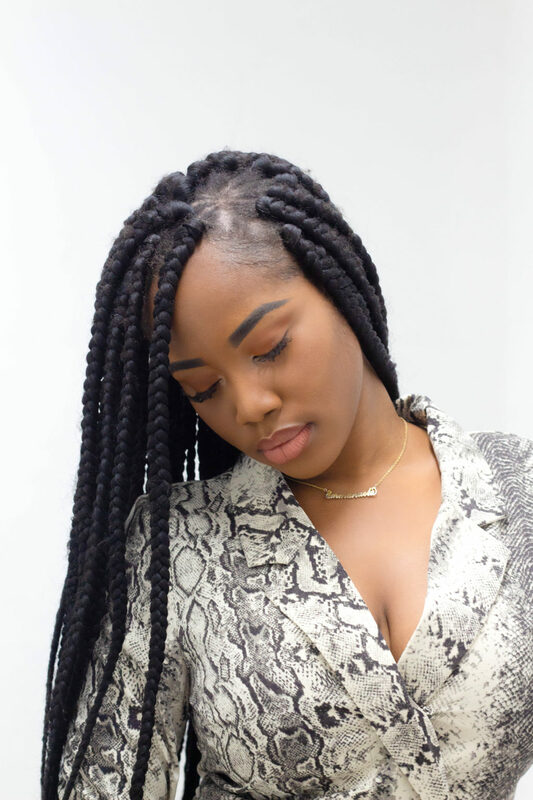 One thing I love about the snake print pattern is that there is a large variety of different ways you can style the trend, ranging from skirts, bags, shoes, tops and even belts – the design is such a versatile piece, and I have no regrets adding it to my closet. 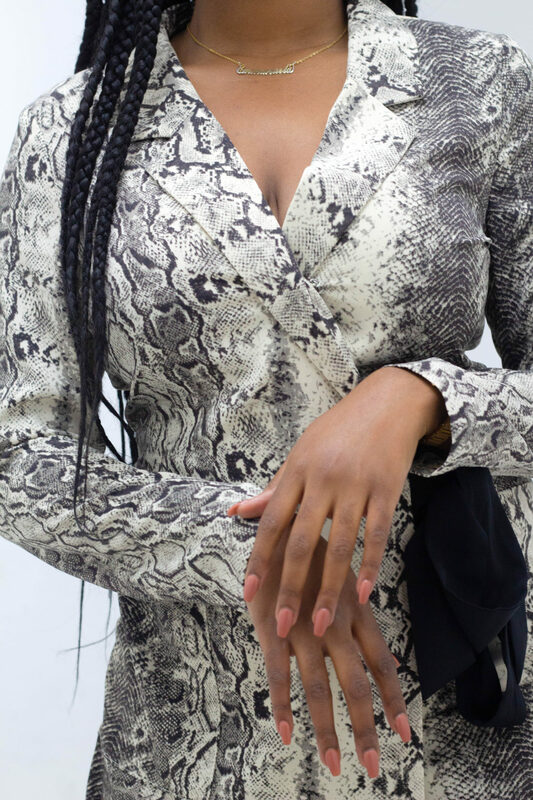 Unfortunately, the exact blazer dress I am wearing in today’s blog post, but I have linked alternative snake print dresses below for you all to check out!